It's Day 2 of our Digit-al Dozen walk down memory lane. The second month that we participated in the group, the theme was Halloween, yes, it was October. So for this September (our one year anniversary) we are revisiting each theme, all 12 of them, in September. That's why Halloween falls in September, and that's why I chose something not overly Halloweeny. Also...I don't really like Halloween nails! Shhh. 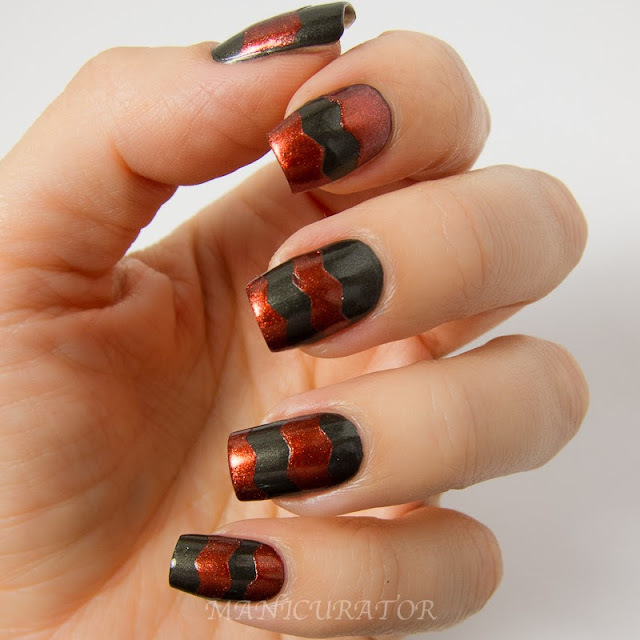 I wanted to show off a couple of shades from Zoya Satins Fall 2013 Collection. I used Zoya Claudine - a dark gray metallic as the base. 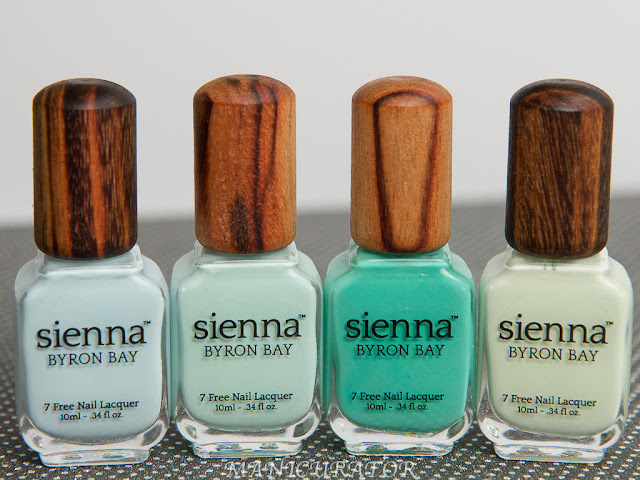 Perfect in two coats. Great formula and coverage. I used a fast dry top coat here. Then I used craft scissors and cut strips of tape and applied to the nails once they were dry. I painted over the taped nails with Zoya Channing - a rusty or coppery red metallic. It flashes enough orange, a rich Autumn like orange that I think it just passes for a Halloweeny feel. Maybe. 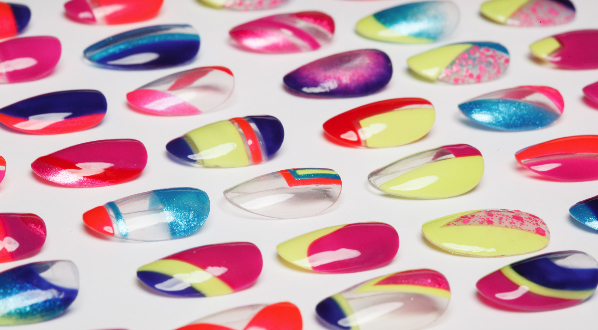 I used two coats and had no problems with application or formula. What do you think? Did I pass or fail this one? Let's just pretend they're Freddy Kruger nails! ;P I love this colour combo. I die for this combo. DIE! 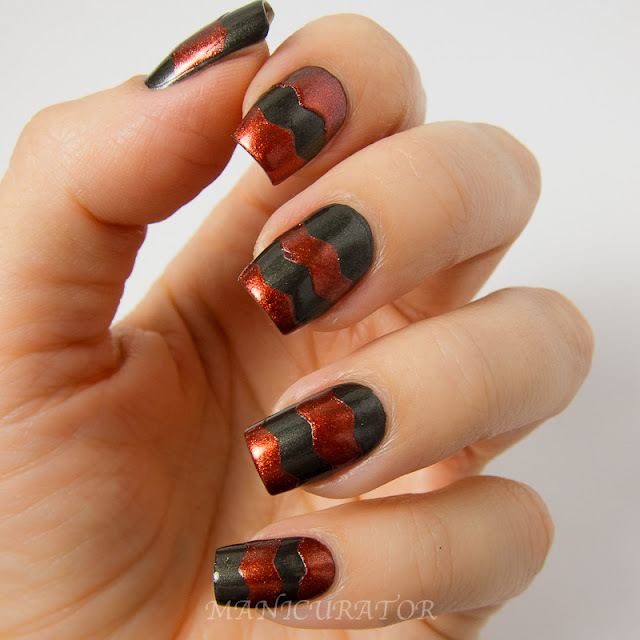 this is so perfectly halloween and autumn, would also make a great thanksgiving mani!